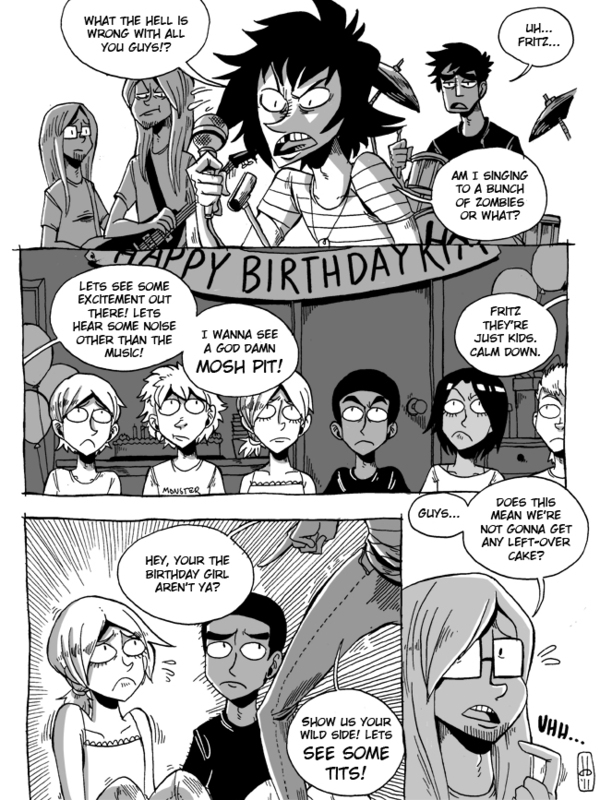 For anyone confused about the continuity, this is a Guest Page! I just glossed over it the first time too, so this isn’t part of the chapters! Rule # 1 don’t heckle the audience!